EPA 33 MPG Hwy/24 MPG City! 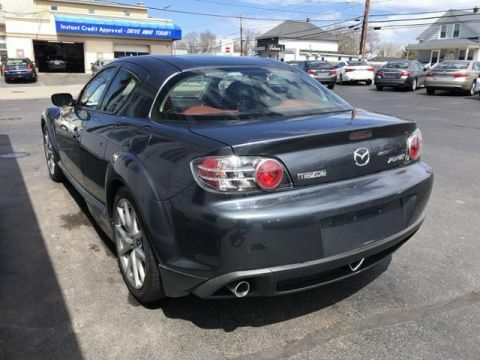 Bluetooth, CD Player, Alloy Wheels, iPod/MP3 Input. 5 Star Driver Front Crash Rating. AND MORE! Edmunds.com explains more entertaining and sophisticated than its price tag would suggest. 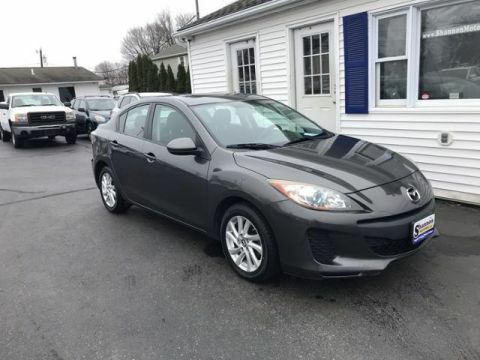 If you're shopping for a small, inexpensive sedan or hatchback, it should be at the top of your list. Great Gas Mileage: 33 MPG Hwy. 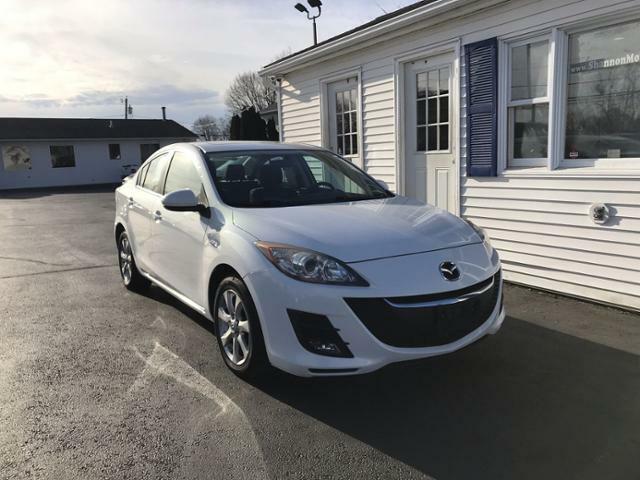 2013 Mazda3 4dr Sdn Auto i Touring Approvals are E-Z! 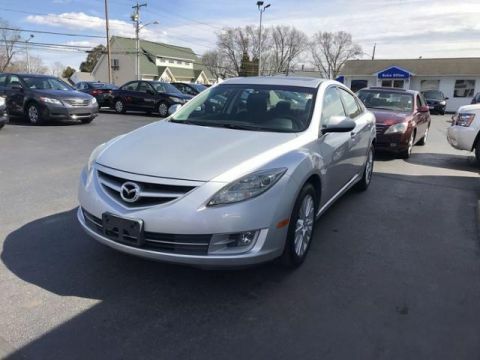 2010 Mazda6 4dr Sdn Auto i Touring Plus Approvals are E-Z!